(707) 224-7434 or email us at info@paupaiz.com. Paupaiz Coffee Roasterie is located at 978 Kaiser Road in Napa, California. Click on the map to get directions. 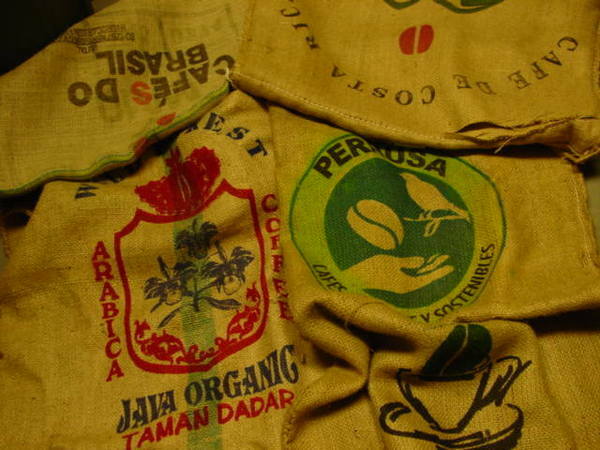 Copyright Paupaiz Fine Coffees. All rights reserved.